At Guy Harvey Outpost Resorts, we take relaxation seriously, like we do our water-sports. Its important to recharge your batteries, and here on Little Cayman, we do it with Solar power! White powder sand, check. Coconut palms, check. Vivid blue skies, check. Gin clear tropic water, check. 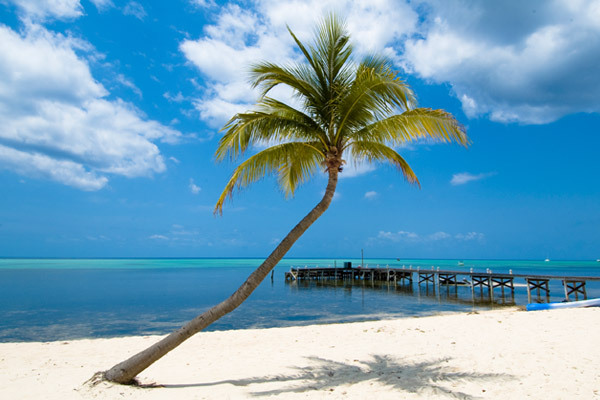 Little Cayman offers some of the best beachcombing outside of Grand Cayman’s famous Seven Mile Beach. Just alone, there’s over a mile of beach in front of the Club fronting onto South Sound, and that leaves the rest of the island to explore! Tired of salt water? Then its time to hit the pool. The big hotel resort its not. No early morning lounge chair hustle here, just a relaxing pool deck tucked in between the shoreline and the pool bar. 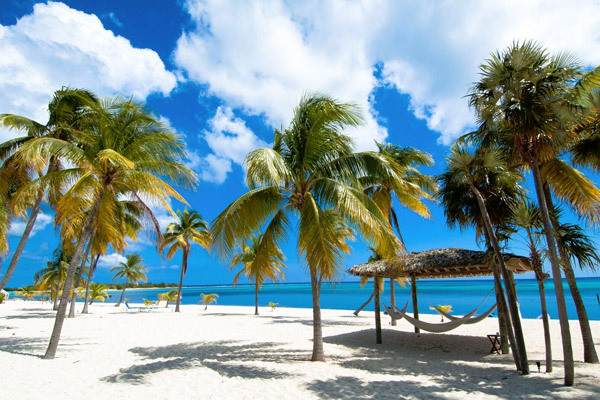 Grab a book and your sunscreen – this is the Caribbean and sunbathing is a cultural ‘thang’! We’re not sure who coined the term, but we’re confident they were a guest at the Southern Cross Club. Chilling and relaxing. That’s the essence of a visit to the Southern Cross Club. Sprinkled around the club grounds you’ll find various palm thatched gazebos with alluring hammocks, a beckoning siren’s call for an afternoon siesta. If you want to swing upright, there’s always the swinging bench. Perfect with a travelling companion and a cold cerveza!